SALT LAKE CITY–(BUSINESS WIRE)–Monnit Corporation (monnit.com) today announced the release of a new cellular gateway to meet the global demand for enterprise IoT deployment. 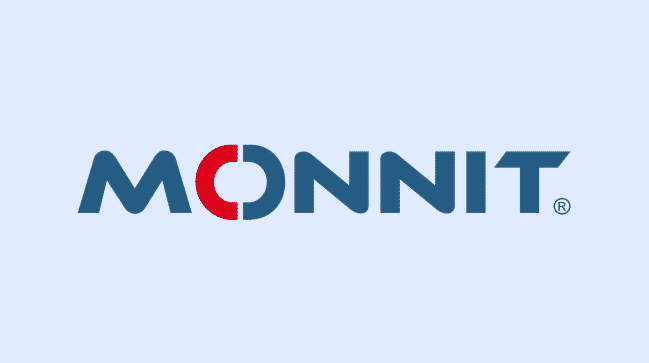 The Monnit® 4G LTE International Gateway is based on a 4G LTE CAT-M1/ NB1 wireless engine and integrates Monnit’s wireless access point network (WAN) for use with Monnit Wireless Sensors. The gateway allows the sensors to operate on the world’s leading cellular networks.